The last time we saw a total solar eclipse in the United States was on June 8th, 1918, almost 100 years ago. This makes it an extremely rare and powerful event that has the power to shape things for better or for the worse. Both lunar and solar eclipses are of great significance. This particular eclipse is not only a total solar eclipse, it is also a new moon. 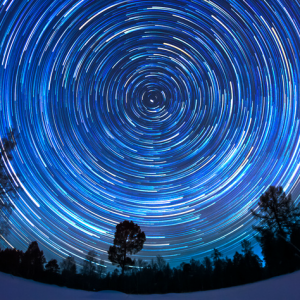 With both of these significant astrological events taking place at the same time, it makes the culmination of the two even more significant than either taking place independently. This is a powerful phenomenon that has a profound inner pull on our consciousness. As such, it is an ideal time for performing spiritual practices, such as meditation, chanting, and mantra repetition to offer beneficial energy to both ourselves and others. A time to look within, it is considered an auspicious time for creating significant changes in one’s life. These energetic effects of the eclipse can occur up to 3 days before and after the eclipse. The Sun Represents our extroverted self, our “outer-world”, our identity, our personality and our ego. 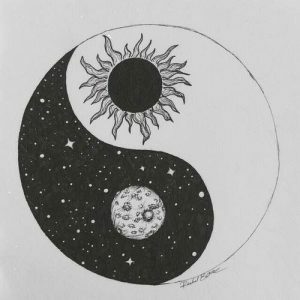 It represents how we ‘shine our light’ out into the world, the present moment, our yang or “masculine” archetype expression. The Sun offers us strength, courage and illuminated insight of the Soul and Self. The Moon represents our introverted self, our ‘inner world’, our hidden emotions, desires, our shadow-self, fears/worries, and our dreams. It also represents our feelings, our unconscious beliefs, the past, and our yin or feminine goddess archetype. The Moon offers us the ability to feel, to learn from the past, and to creatively unlock and express our essence. This energy is particularly amplified by the fact that we are seeing the side of the moon that is hidden to us throughout the year. The Moon & the Sun emanate frequencies and these energy waves influence the tides, and all life forms on Earth, including human behavior/consciousness. In addition, during a New Moon, both the Moon & Sun are in the same sphere of energy, giving an exponential boost to all energies. If you are going to travel, you should be especially vigilant and alert, as the powerful energy of the eclipse can set in motion unexpected events. 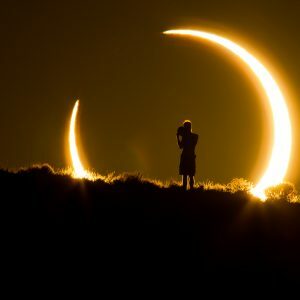 The eclipse is a time of heightened energy that impacts both the environment and your own internal environment greatly. For example, digestive power is known to be greatly reduced, and therefore it is recommended that you eat lightly. Many animals and birds refrain from eating and are drawn to sleep during the eclipse. It is a time in which nature turns within. You should think of the eclipse as a time of heightened manifestation power. During such a powerful time, it’s easy to find yourself overwhelmed by emotion making it very important to be mindful of thoughts and feelings and to make sure they are true to the change you want this event to represent in your life. In this way, we can come together to contribute to the welfare of the entire universe. This upcoming eclipse is on August 21, 2017. Mark the date on your calendar, and start manifesting some powerful changes in your life!